Buy Sympathy Cards in Bulk and Save | it takes two, inc. When you send a support card, you are offering a part of yourself to someone at a time of hurt. 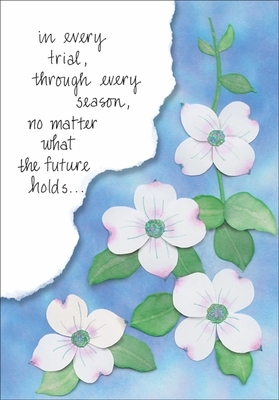 This simple floral art complements the powerful message of hope that is sure to give a lift in a time of need. 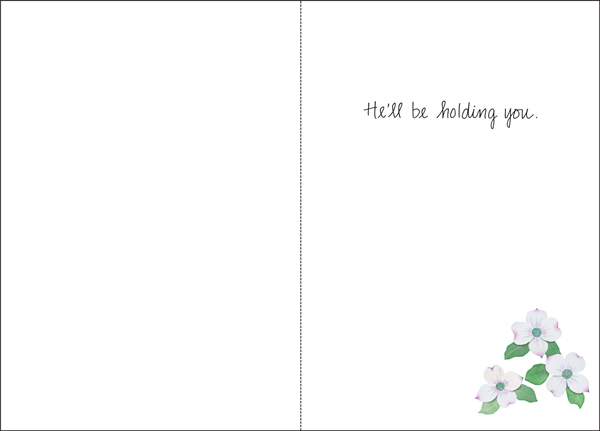 Inside: He'll be holding you.